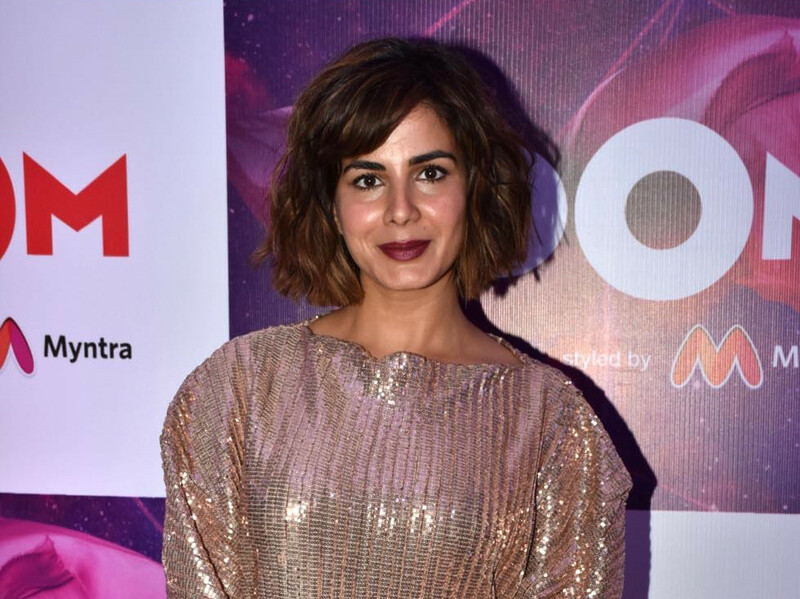 Actor Kirti Kulhari, who was last seen in ‘Uri: The Surgical Strike’, will play a singer in her next film. In the as-yet untitled movie, her character is Sasha, the lead singer of a band who has lived her life on her own terms. The film is a story of two contrasting worlds that come together during a road trip from Mumbai to Ajmer. Directed by Raj Singh Chaudhary, the film is being produced by Anant Roongta, Famous Digital Studios Pvt ltd and Sanjay Shetty, Opticus Inc.